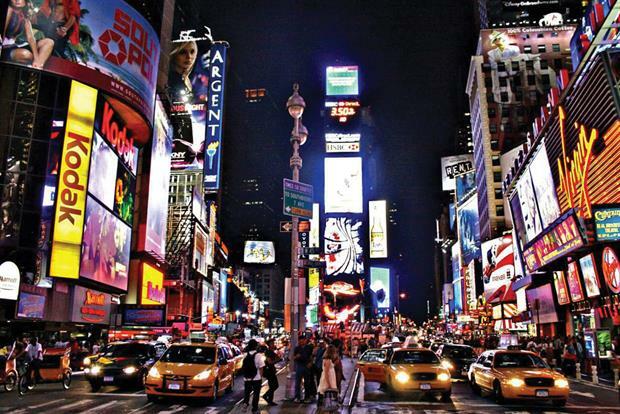 New York: The New York style of service is informal but professional, attentive but discreet. I have taken this approach into the new Marcus restaurant opening this month, where I am stripping back formalities and creating a more inviting and engaging ‘top end American’ style of service. My kids: Before they arrived life was so easy. They completely changed my perspective and give me the passion to drive myself hard. They say genius is 99 per cent perspiration. My kids make me sweat. My dad: He was a fresh vegetable merchant. He taught me how to respect fresh produce and how to serve basic ingredients. The Alps: You need perspective to be able to recognise things that are not quite right or that could be improved – and the Alps give me that perspective. The British countryside: For all the amazing produce it provides our restaurants with. Fantastic meat, beautiful fruit and most of all the Great British potato. 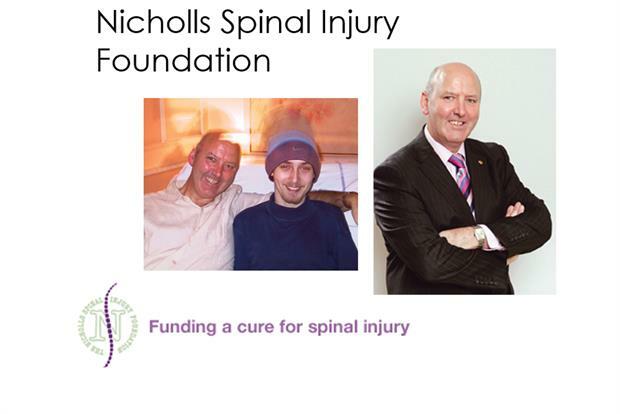 David Nicholls and the Nicholls Spinal Injury Foundation: David set up the foundation when his son broke his neck. His creative approach to fundraising and never taking no for an answer inspire me to think differently and innovate. 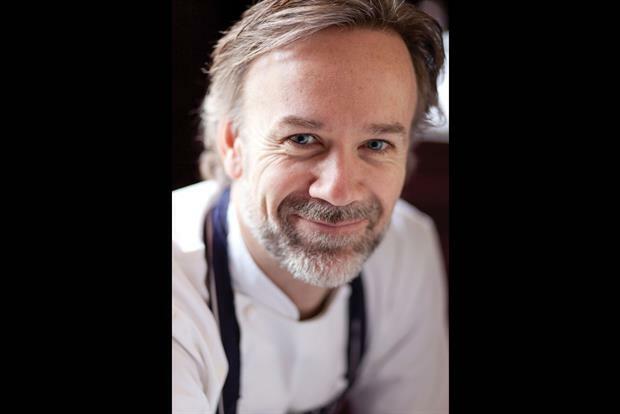 Scroll through the gallery above to see what inspires Marcus Wareing's creativity.